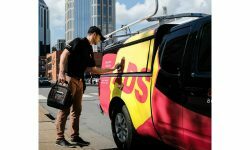 ADS serves more than 100,000 residential and commercial customer sites spread over 25 branch locations throughout the southeastern United States. 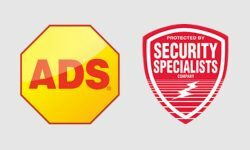 A-Sonic Guard customers will have access to the ADS advanced suite of commercial and residential services, including smart home products and systems. 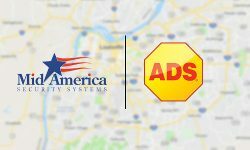 Louisville, Ky.-based Mid America Security Systems will become ADS Security’s 25th branch location company-wide. 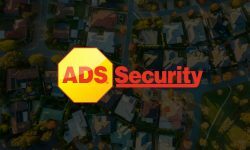 The acquired Systems By Design customer base will have access to ADS’ advanced suite of residential and commercial services. 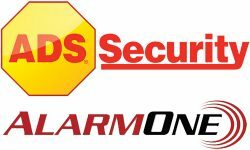 Alarm One customers will have access to the ADS advanced suite of residential and commercial services, like an industry-leading mobile app, smart home technologies, video surveillance and access control solutions. 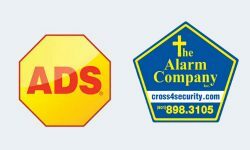 The acquired The Alarm Co. customer base will have access to the ADS advanced suite of residential and commercial services, such as smart home technologies, video surveillance and access control solutions. 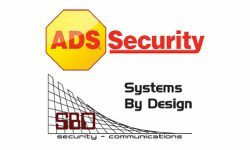 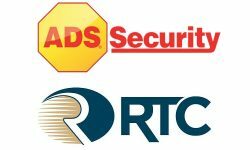 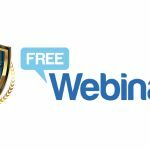 ADS Security Spearheads ASAP to PSAP Efforts in Brentwood, Tenn. 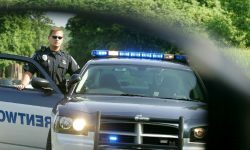 Located near Nashville, Brentwood becomes the second community in Tennessee to go live with ASAP to PSAP and improve emergency response communications. 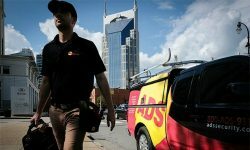 The newly acquired accounts, located in northern Georgia, will be serviced from the ADS Chattanooga, Tenn., office.